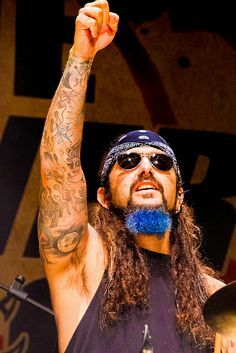 Michael Stephen “Mike” Portnoy is one of co-founder of the metal progressive band dream theatre. Michael Carmen Pitt is a renowned celebrity in America known for his acting and looks. There is hardly any basketball fan that is unaware of the name of Scottie Pippen. 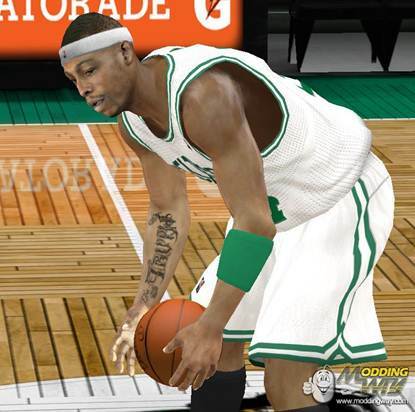 Paul Pierce is one of the many sport personalities who love to show off their tattoos. 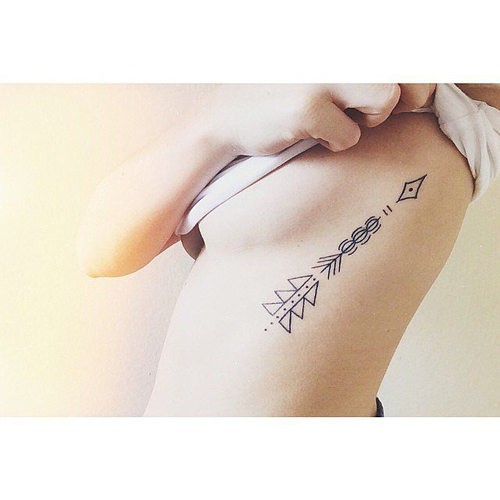 Like most other celebrities, Kellie Pickler has a knack from getting inked time and again. 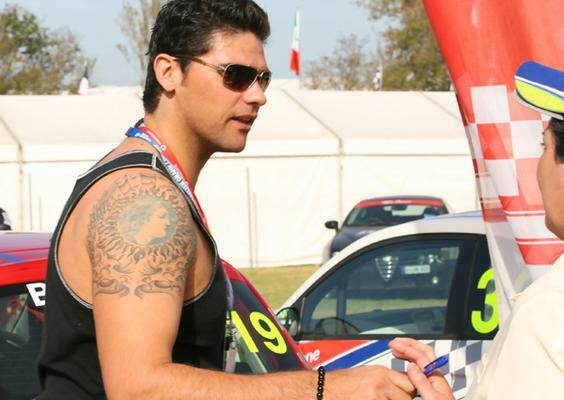 Among the many Australian tennis stars, Mark Philippoussis is a name to reckon. American actor Jake Gyllenhaal is very popular among the youths of recent time. American professional wrestler is popular among spectators for his unique and exclusive style of fighting. Kendall Jenner is one of the most famous and rising model in American television channel. Jordan Dunn is well known for her extreme smartness and good looking appearance. Sarah Hyland is one of most famous among new age for marvelous acting and beauty. 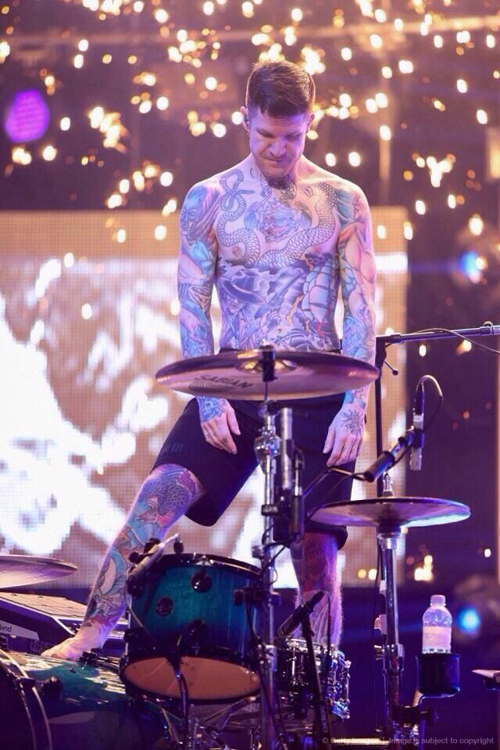 Andrew John ‘Andy’ Hurley is popular.Hhe is drummer of American rock band Fall Out Boy.